Oscar P was raised in Williamsburg, Brooklyn and Manhattan%u2019s Washington Heights. Fusing Afro-Latino and deep house influences from NYC, Chicago and Detroit, he's created a unique sound that defines his style. Oscar P operates two of the most respected underground house labels, Kolour Recordings and Open Bar Music. As a producer, he%u2019s appeared on labels like Strictly Rhythm, Tool Room, Ultra & Sony Music and his resume includes remixes for Mark Farina, KiNK, Soul Minority, Jamiroquai, Adele, Omar, Todd Terry & Physics. With 30 releases cracking the top ten in the last three years, a who's who of music industry pioneers have supported his productions. In 2012 Oscar was named the #8 best selling house music artist of the year on Traxsource. In 2014 he sat on the Best Selling Deep Afro House Artists list at #23 alongside Black Coffee, Osunlade, and Atjazz. 2015 he landed at #13. In 2016 he parked himself at #16 alongside Hyenah, Manoo, Jose Marquez and Boddhi Satva. His album collaboration with Norty Cotto titled %u201CJust Listen%u201D was also named #15 among the top selling albums of the year. Big moves like this demonstrate that, despite all his successes, Oscar P still finds time to return to the roots of a lifelong obsession with %u2014 music. Grammy Nominated Producer/DJ Muzikman Edition (MME) hails from East New York, Brooklyn and started experimenting with turntablism in 1986. His love of the art led to the introduction of DJ 3D to the NYC music scene bringing a unique style combining house, hip-hop, rare groove and R&B classics. DJ 3D earned a resident DJ post on WBAI%u2019s Underground Railroad w Jay Smooth, where he%u2019s been breaking new music for two decades. And through collaboration with Kenny Dope, Muzikman Edition was born. 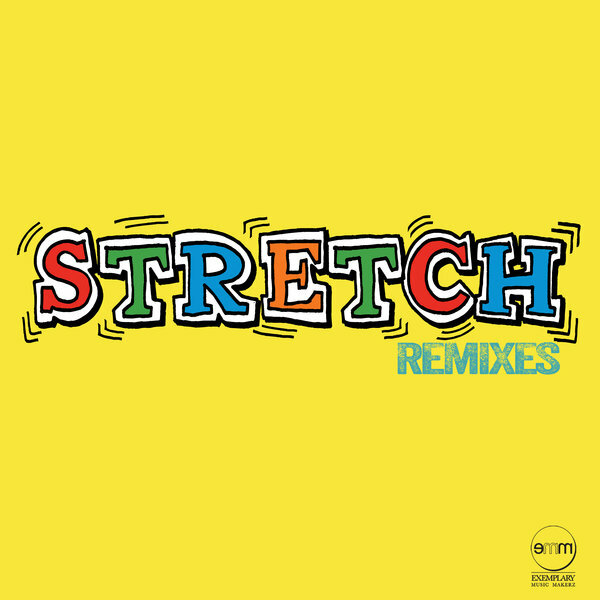 Through his remixes and production, Muzikman Edition morphs classic arrangements into modern day house hits. Bridging the gap between generations. Muzikman Edition spends countless hours discovering new artists, producing releases for his label Exemplary Music Makerz, and hosting his show on SG1House.com to share brand new music with his fans. His best reward is spinning at parties and seeing people celebrating their love of music. You can find Muzikman Edition%u2019s releases on Traxsource, iTunes, Deezer, Youtube, Spotify, Beatport, Juno, etc. Dicristino has been djing since the late 80s and producing Electronic Dance Music since the early 90s. Having produced and remixed countless tracks during his accomplished career, DiCristino is no stranger to the studio. Several tracks have been in the top 10 Deeptech Releases such as; Fear No Evil, Old Dayz, Immaculate and many more. His current and future sounds are basically Deeptech Minimal and Techhouse.